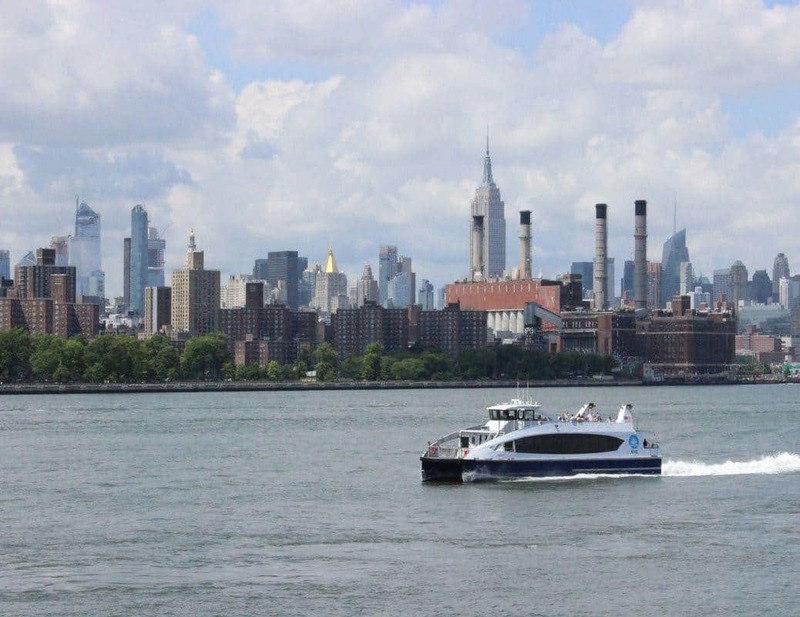 Why New York City’s “Other” 4 Boroughs Are A Must-Visit! When making travel plans to visit New York City, most visitors have one place and one place only on their radar. That destination is Manhattan, the best known borough of The Big Apple. Visiting such iconic sites of Manhattan as The Empire State Building, The Freedom Tower, Times Square and Rockefeller Center should no doubt be on every first-time visitor’s bucket list, I cannot stress enough how a visit to the “other” four New York City boroughs will expand the New York City experience! Outside of the “city” (as the locals refer to Manhattan), the outer boroughs of the Bronx, Brooklyn, Queens and Staten Island can truly enrich one’s depth of understanding and appreciation for the people, culture, language, history and culinary vibe of New York City as a whole. The only New York City borough connected to the mainland United States, the Bronx is the third most populated borough (after Manhattan and Brooklyn), rich in history, culture, ethnic diversity, and home to millions of working class residents. The place where Hip-Hop was born is also full of National Historic Sites and Landmarks. The exquisite New York Botanical Gardens, features a multitude of floral and plant exhibits throughout its grounds and indoor spaces as well as shows and events throughout the year, including the iconic Holiday Train Show. A guided tour through Poe Cottage, the former home of esteemed American poet, Edgar Allan Poe is chock full of Bronx and New York City history, as is a fanciful stroll inside and around the grounds of the celebrated Pell-Bartow Mansion where visitors can take a step back in time to experience what estate living was like in the Bronx before it became a bustling metropolis. Tours are readily available from Manhattan to such Bronx sites as Woodland Cemetery, the 400-acre non-sectarian cemetery, which dates back to 1863, with more than 100,000 visitors annually to behold the monuments and mausoleums designed by the nation’s most accomplished architects, landscape designers and sculptors. Home of the Bronx Bombers, better known as the New York Yankees, the Bronx’ Yankee Stadium alone is worth the trip to the Bronx. Tours of this iconic ball field are available. Lastly, no trip to the Bronx is complete without a visit to Little Italy, one of the best kept secrets of New York. Located in the Belmont section of the borough, Arthur Avenue and the surrounding blocks offer some of the finest Italian-American foods, dining, and shopping. According to the Arthur Avenue website, a recent ranking confirmed by a Zagat Survey whose readers have repeatedly given “Best Buy” status to more Arthur Avenue shops than any other neighborhood in New York City! 2018 marked the 100th Anniversary of Arthur Avenue! With a population of more than 2.3 million people, Brooklyn has some of the most breathtaking views of the Manhattan skyline, offering attractions for every type of traveler in its diverse neighborhoods. The iconic Brooklyn Bridge, built in 1883, connects the borough to Manhattan, and provides locals and visitors a chance to walk across it or simply take a stroll along the scenic Brooklyn Heights promenade. Within the area lies the high-end DUMBO (which stands for “Down Under Manhattan Bridge Overpass”), a once-industrial neighborhood turned popular, artsy hotspot. For live music, vintage shops and an eclectic foodie scene, The Williamsburg section has it all. It is also home to Domino Park, the exquisitely designed 6-acre public park which stretches for a quarter mile along the Williamsburg waterfront with picture postcard views of the Williamsburg Bridge and New York City. The Barclays Center in Downtown Brooklyn is perfect for sports fans to take in a pro hockey or basketball game. 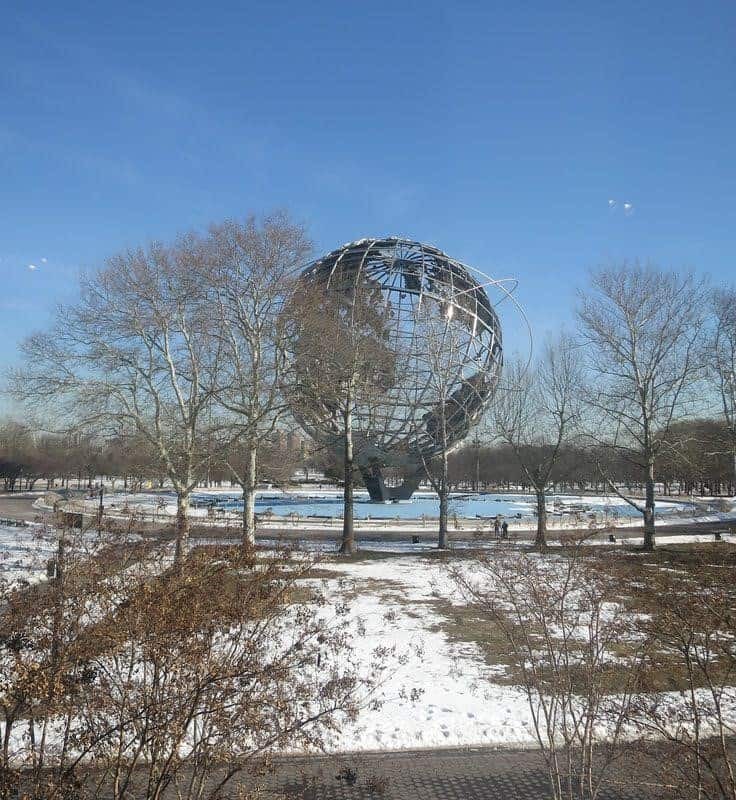 the 1964 World’s Fair and the famous Unisphere, a 12-story globe sculpture. The museum is best known for the “Panorama,” a building-for-building model of New York City. This area is also the place to be for sports with nearby Citi Field, stadium of professional baseball team, the Mets as well as The USTA Billie Jean King National Tennis Center, which hosts the annual U.S. Open tennis tournament at Arthur Ashe Stadium. Other museums of interest include The Louis Armstrong Museum, housed in the Queens home shared by the jazz legend and his wife from 1943 til his death in 1971 filled with memorabilia and items owned by “Satchmo.” For film lovers, The Museum of the Moving Image in Astoria, Queens has on display a collection of movie-related artifacts and more than 400 screenings annually. The southernmost New York City borough is Staten Island, also known as Richmond County. Accessible from Lower Manhattan via the Staten Island Ferry, which runs across New York Harbor, or from Brooklyn, over the Verrazano Narrows Bridge, the longest suspension bridge in the United States. Often referred to as the “forgotten borough,” it is perhaps the borough with the most green space as well as numerous points of interest. Once a home for retired sailors, the Snug Harbor Cultural Center is now one the largest ongoing adaptive reuse projects in the United States. The 83-acre park includes 23 historical buildings, nine botanical gardens which feature flower beds and 10 acres of wetlands. Because of its Greek Revival, Beaux Arts, Italianate and Victorian styled buildings, the center is considered the “crown jewel” of the borough. 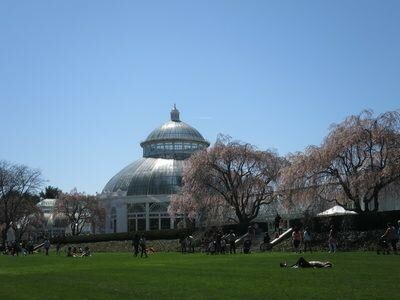 Its grounds also include the Staten Island Children’s Museum for a fun family day. Richmond County Bank Ballpark is home to the Staten Island Yankees, the minor league baseball team, nicknamed the “Baby Bombers,” an affiliate of the New York Yankees. For baseball lovers desiring a ball game on a smaller, more affordable scale, this is just right. The Staten Island Zoo on “The Island” as the locals call it, is home to kangaroos, birds of prey and snakes for added enjoyment. For those art lovers, Staten Island boasts one of the largest collection of Himalayan artifacts, which can be viewed at the Jacques Marchais Museum of Tibetan Art. 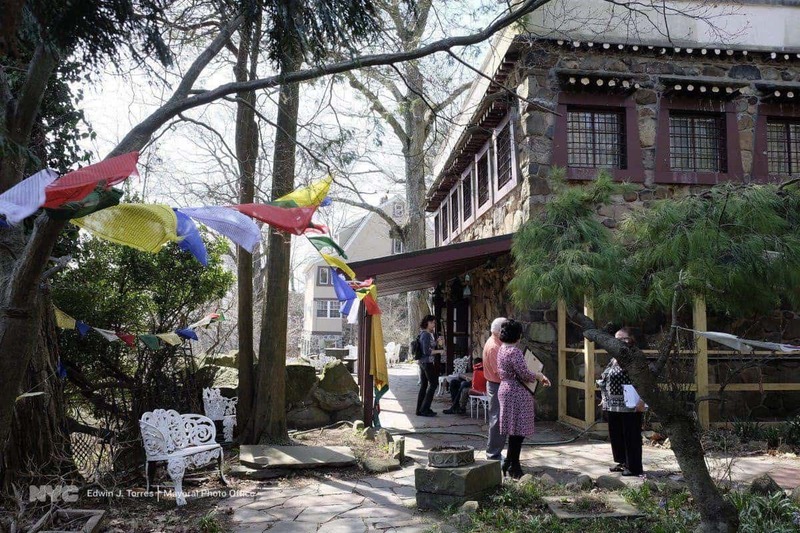 Located on residential Lighthouse Hill in the Egbertville neighborhood, museum goers can experience the art and culture of Tibet. The building resembles a Tibetan mountain monastery and was the first Himalayan style architecture built in the United States and in 2009, the site was added to the New York State Register and the National Register of Historic Places. 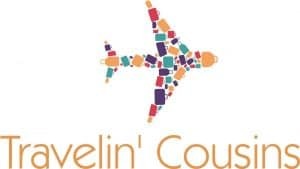 Founded in 2014, Travelin’ Cousins is an award-winning blog for those who love all things travel, local and afar as well as cultural experiences, events and the local foodie scenes – vegan and non-vegan – around the world. Cousins Elisa and Tanya share their daily adventures near and far, together and separately with the goal of inspiring people to embrace their inner traveler.